Wow! This one took us by surprise. One of country music’s most loved couples has announced that they are splitting up. 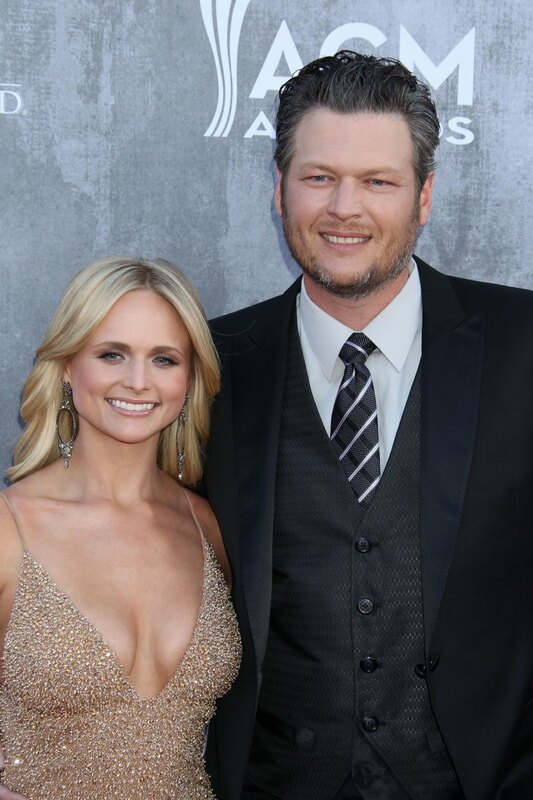 Blake Shelton and Miranda Lambert recently released a statement announcing that after four years or marriage, they have filed for divorce. The statement reads, “This is not the future we envisioned and it is with heavy hearts that we move forward separately. We are real people, with real lives, with real families, friends and colleagues. Therefor, we kindly ask for privacy and compassion concerning this very personal matter.” We will never understand why celebrities, who make a living by being in the public eye, always ask for privacy. You kind of sign that right away when you become famous. TMZ first broke the story about the 39-year-old country singer and Voice coach, Blake Shelton, and his wife, 31-year-old country super star, Miranda Lambert. The couple tied the knot back in May 2011, and TMZ reports that Shelton and Lambert filed the divorce documents quite some time ago. Blake Shelton and Miranda Lambert were last seen together at the 50th American Country Music Awards on April 19 in Texas. According to TMZ, the couple has a prenuptial agreement in place. This divorce definitely comes as a shock, not only to us, but to fans of both Blake Shelton and Miranda Lambert. Miranda Lamber just spoke with E! News a couple of months ago and made it seem as though everything was alright. We aren’t sure what brought Blake Shelton and Miranda Lambert to end their relationship, but we are sure that more information will come out soon. If you had to cite a reason for Blake Shelton and Miranda Lambert’s divorce, what would you cared it to? Let us know in the comments below. Katherine Heigl Firing Manager Mom Nancy: Blames Nancy For Feud With Shonda Rhimes On Grey’s Anatomy, Trying To Save Career?